Electric Mobility Canada would like to know if you would plan to go to the Electric Vehicle Symposium in Seoul, Korea (EVS 28) which will be held from May 3-6, 2015. 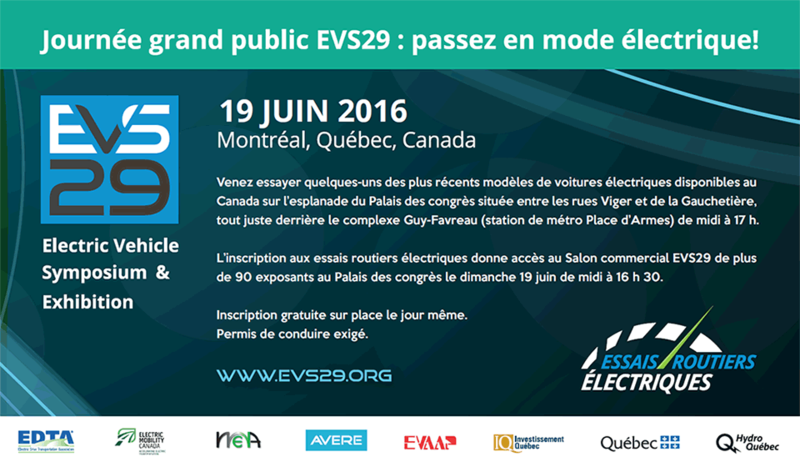 Mobility Electric Canada is currently looking into different options to fund a Canadian delegation to this important international event. If so, please send us an email by December 1st and let us know if you plan to be a delegate, a presenter and/or an exhibitor at this conference.